Pioneers in the industry, we offer polymer masterbatch from India. 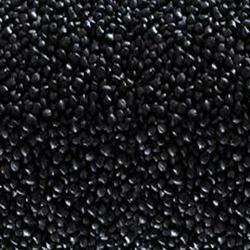 The polymer processes involve melting polymer powder or granules inside a heated tube. This 'melt' is forced through a shaped die, injected into a mould , or rolled or blown into flat film. The ease with which this is done depends on the physical and chemical properties of each plastic material. Looking for Polymer Masterbatch ?